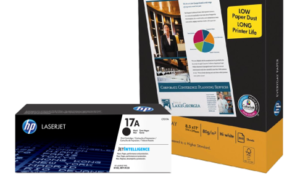 HP is giving entrepreneurs more reasons to get an HP printer for their business needs. 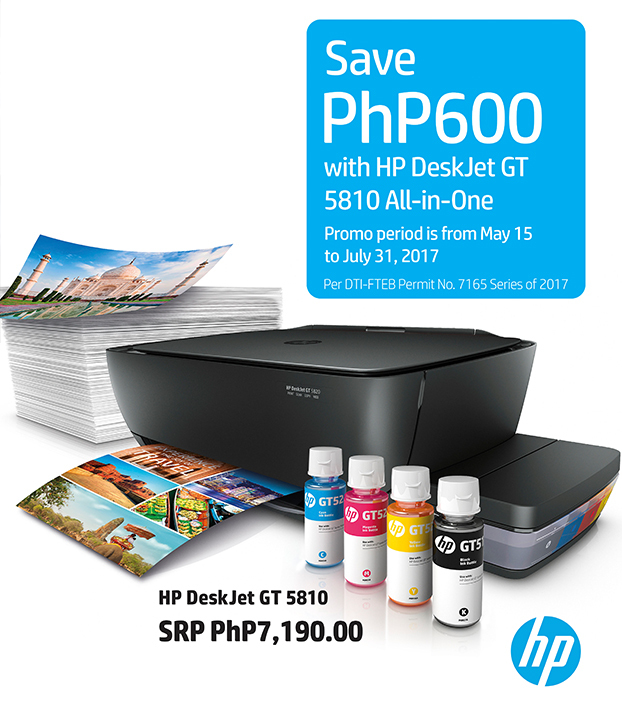 A P600 discount at any authorized HP reseller nationwide allows buyers to get the HP DeskJet GT 5810 All-in-One Printer for P7,190. 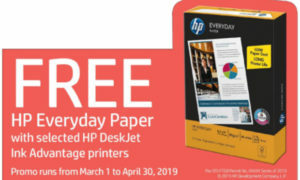 The HP GT 5810 All-in-One Printer enables users to print up to 8,000 or 5,000 pages using the color or black set, respectively. 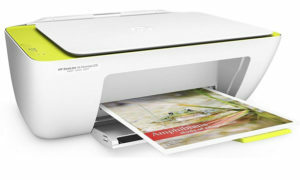 The discounted HP DeskJet GT 5810 All-in-One Printer promo runs until July 31.